Next Saturday, October 16th, we will proceed to re-elect our executive committee. Members of the society would be able to vote or nominate executive members including: president, treasurer, secretary and directors. 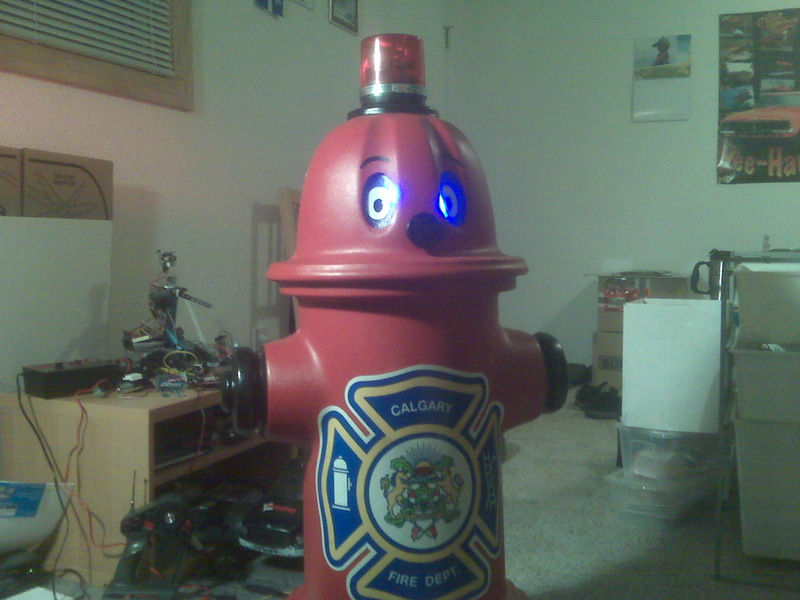 Also, at same occasion, will be held the first meeting for the Robotgames 2011. If you have nay suggestions,comments, or if you want to volunteer on the organization committee, feel free to come to the meeting. 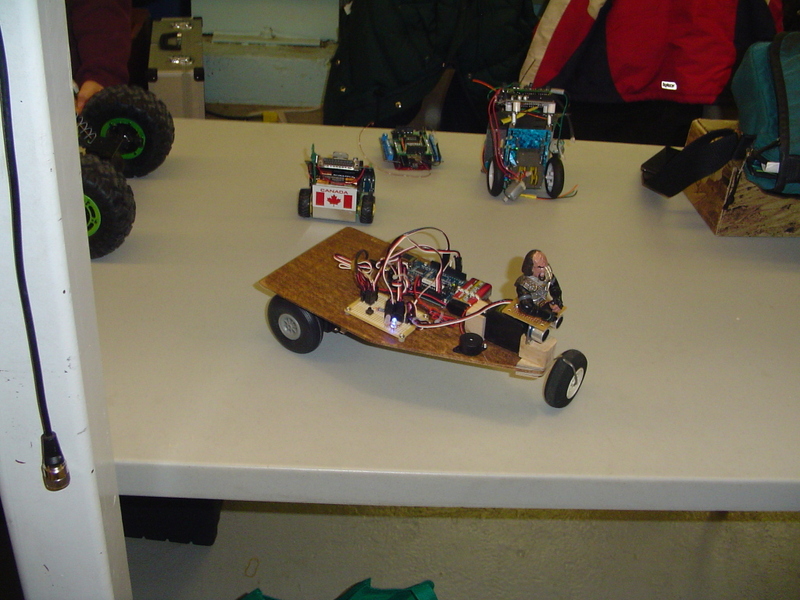 This entry was posted in WCRS on October 11, 2010 by Dave Lévesque. This entry was posted in WCRS on July 5, 2010 by Dave Lévesque. 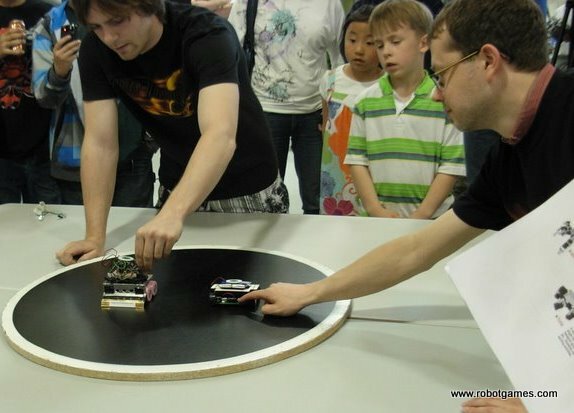 WCRS is now expending its activities and now offering a new meet-up night for intermediate and more advanced robot builders.Also we still keep having our Saturday meeting the same as it is, open to everyone, with assistance on your project by WCRS members. Although Wednesday nights, would be an opportunity to go further; to share more in-depth knowledge about robotics related technologies.It would be also a time for the executive to a have briefing or their monthly meeting. So Wednesday night at the Aerospace museum, from 7 to 9 pm. This entry was posted in WCRS on June 22, 2010 by Dave Lévesque. WCRS will need volunteers to execute an important improvement at our home (Aerospace Museum). The project is to redo the network cable, from scratch, in a professional way. The benefit will be a better performance and smoother operation of the computers. In order to achieve it, we need as much volunteers as possible. We will make teams of 2 person, with a more experienced guy in each team if possible. We would work a good part of the day. There will be a meal available at lunch time. This entry was posted in WCRS on June 20, 2010 by Dave Lévesque.